I finished in June and took a few months to adjust (and by this I mean reconnect with the family and friends I’ve neglected over the past 5 1/2 years). I felt like I was at a point where I had reached a definite marker. Either the project could end with the dissertation or it could continue. Despite my best efforts to let this project lie still for a while, I can’t help but continue. It’s like a magnetic pull. I just can’t stop thinking about it. 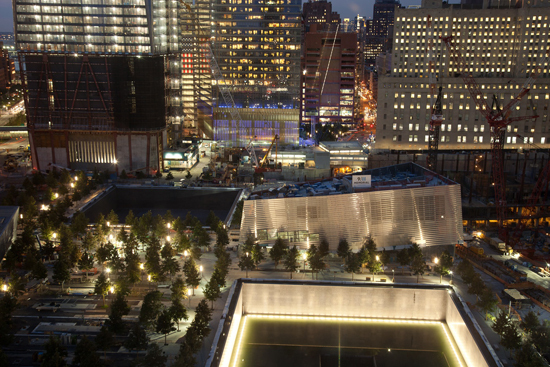 The sensory impacts of 9/11 are evident throughout the physical and cultural landscape, more piercingly so with the tenth anniversary coming up next weekend. So I’m back. And I’m traveling to New York City next week for the anniversary. I’ll take lots of photos and I know you will be right there with me, remembering. Because you can’t help it either. 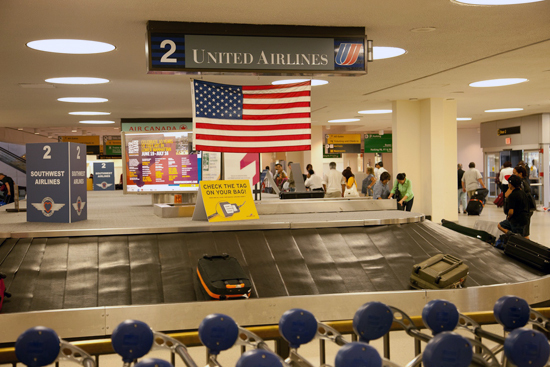 United Airlines baggage terminal, Newark Airport, August 4, 2011. 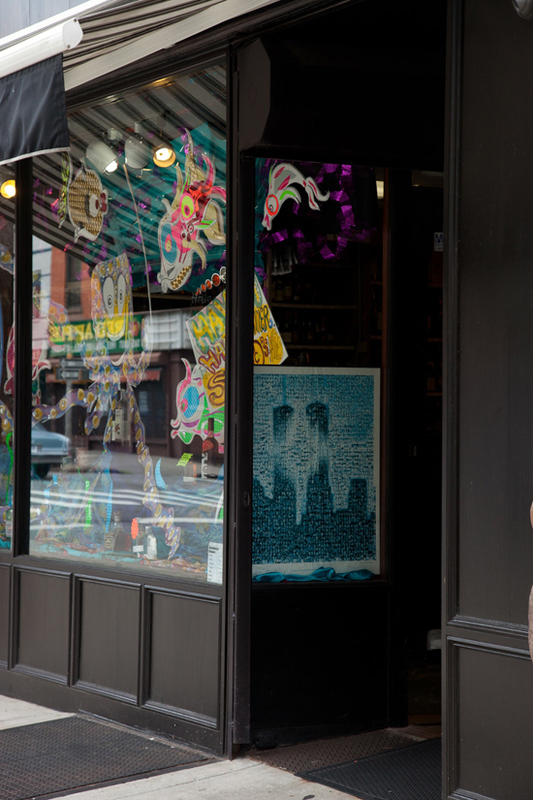 Commemorative poster in the window of Scotto's Wine Shop in Brooklyn, August 7, 2011. You are currently reading The dissertation is done. But I’m not. at After 9/11.